Proviron is the brand name for the oral androgen Mesterolone (1-Methyl-Dihydrotestosterone). Just as with DHT, the activity of this steroid is that of a strong androgen which does not aromatize into estrogen. 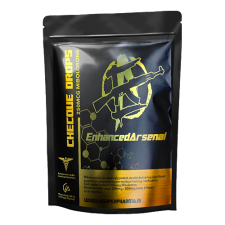 In clinical situations Provironum is generally used to treat various types of sexual dysfunction, which often result from a low endogenous testosterone level. It can usually reverse problems of sexual disinterest and impotency, and is sometimes used to increase the sperm count. The drug does not stimulate the body to produce testosterone, but is simply an oral androgen substitute that is used to compensate for a lack of the natural male androgen. 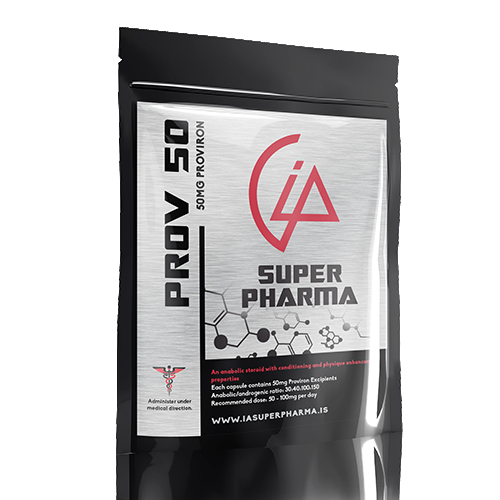 The popularity of Proviron amongst bodybuilders has been increasing in recent years. 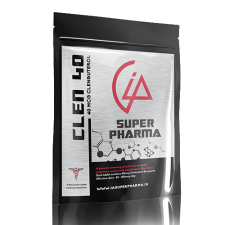 Many experienced bodybuilders have in fact come to swear by it, incorporating it effectively in most markedly estrogenic cycles where it promotes the rejuvenation of the testosterone receptor sites. Prov is available in two (2) variants; 60 capsules per pouch: Prov 25mg, Prov 50mg.